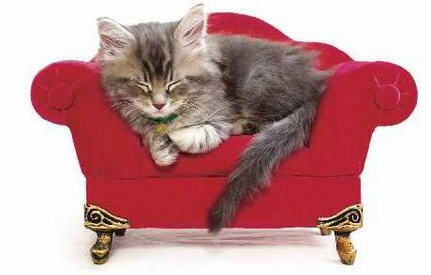 Crazy For Cats is a full-service, family owned and operated in your home pet care provider. We're "Crazy For Cats", and daffy for dogs (not to mention bunny rabbits, guinea pigs, birds, and even snakes who eat frozen food!). We are experienced in providing for your pet's emotional and medical needs which offers our clients peace of mind while they are away from their beloved fur-covered companions. Dog walking - special rates for 5 day per week walks. Our clients are Crazy about us! References always available.